Tonight, I found myself exhausted as my body entered my little bedroom and fell to the twin mattress on the floor. Instantly, irritation grew and grew inside of me as my next door neighbor’s smoke detector was beeping nonstop through the paper thin walls, loudly, every 20 seconds. My initial reaction was to complain. Surely, the neighbors must know. It must be driving them crazy, too. Telling them would simply be preaching to the choir. It’s too late to call and wake the on site manager, and the management company is closed. All I could think to do in the midst of my frustration was to turn on my Pandora music station to drown out the loud, incessant beeps. 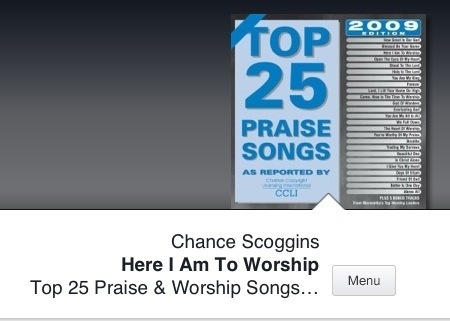 The first two songs that came on had the word “worship” in the title. 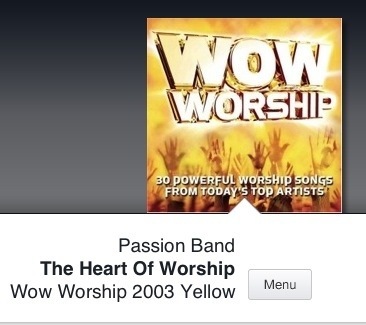 Don’t worry-I’m not trying to say that it was miraculous that Christian music talked about worship. However, I did know that God was trying to change my heart and my attitude. 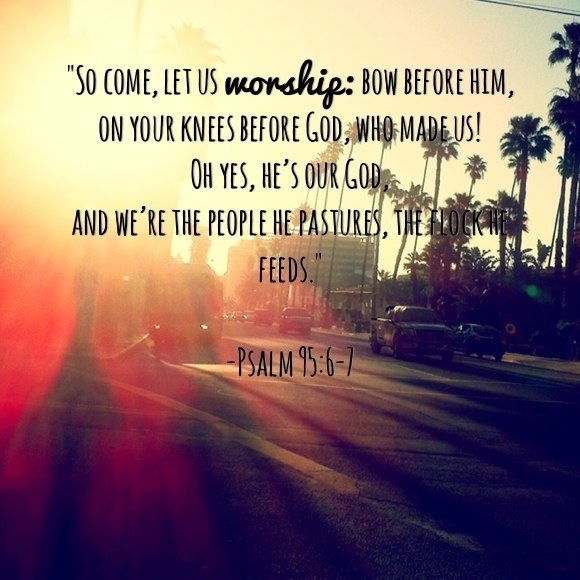 Are we worshipping only on Sundays when an amazing band plays, filled with attractive, stylish hipsters with fog machines or cool lights, but forgetting to worship God in every daily circumstance? Do we simply praise The Lord when it’s convenient, and dismiss His glory when we have something more important to deal with? Every moment, each circumstance, any time is an opportunity for us to turn our lives into a place of worship. Your fight with your mom is a chance to turn to God and praise Him. The heartbreak you’re experiencing over the breakup of you and your boyfriend can be your place of worship. In depression, anxiety, struggle, and devastation, we can either fuel our irritation or fuel our fire for God. Each moment is a chance to worship God. It doesn’t have to involve music, church, or Sunday. Everyday is filled with moments, good and bad, where God is waiting for you to turn to Him. Right now, in my absolute fuming over my hatred of LA apartments, I can complain, cry, yell at my neighbor, or I can turn this into my place of worship. What’s your place of worship tonight?